Maike met us with an enthusiastic smile and a happy personality that lasted throughout the 6 hour tour. 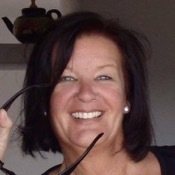 Her smiles were only surprised by her vast knowledge of the history and culture of Granada. 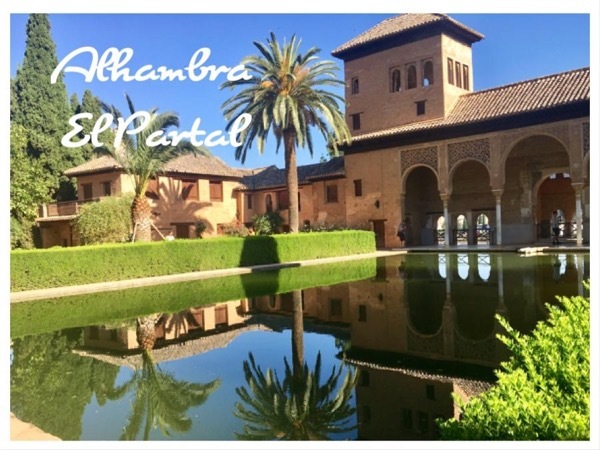 We were concerned that there would be too much walking in this fantastic city and the Alhambra, but Maike was sensitive to our concerns and hapily arranged for a taxis for us for the uphill adventures that were not to be missed. She also offered to use readily available mini buses instead of a taxi. TOUR GUIDE RESPONSE: Thanks for your kind review Claudia! It was my pleasure to be the guide for such a lovely couple during your stay in Granada! Warm regards and all the best for you and Jim!